I go all out for each of my treatments: the nails are filed and shaped, the cuticles pushed back and the polish (either regular or gel) applied meticulously. A lovely hand massage is also included (this is the best bit). Much like the manicure, the nails are filed and shaped, the cuticles pushed back and polish (either regular or gel) is applied meticulously. I file the feet for nice, baby-smooth heels and can offer foot exfoliation on request. Again, I include an amazing foot massage which is super-popular. I’m a serious nail art obsessive! I’m always cooking up new ideas and pouring over the latest designs (check out my Instagram pages to see what I’m working on at the moment). Send me a snap of what you’re after and I can start practicing it or we can work out something fun on the day. Either way, it’ll be fabulous. 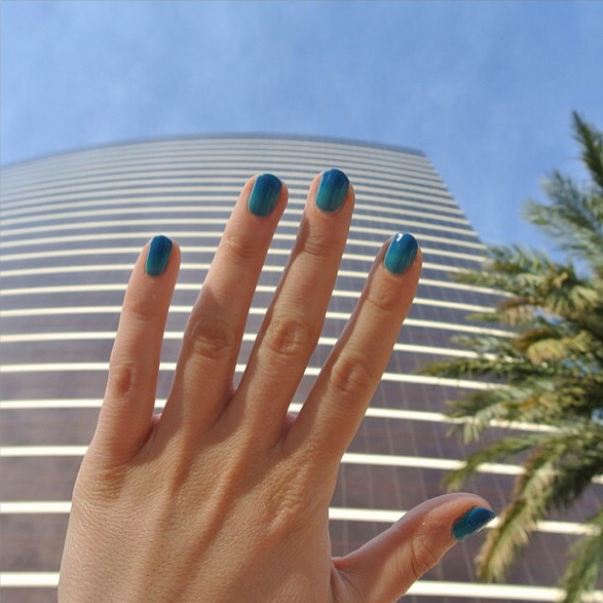 Gel polish has been around forever and is immensely popular. It offers the long-wear of acrylic nails without the accompanying nail damage. I personally don’t do extensions with gel polish as they are not as durable as acrylic ones but long term gel polish use means that your nails are able to grow long and strong. Gel polishes are popular because the coating is thinner, looks just like a normal polish and there’s no dry-time or smudging. The nails also stay shiny and chip-resistant for weeks. I always use my favourite high-end products including CND Shellac, Jessica GELeration, Artistic and Gelish. 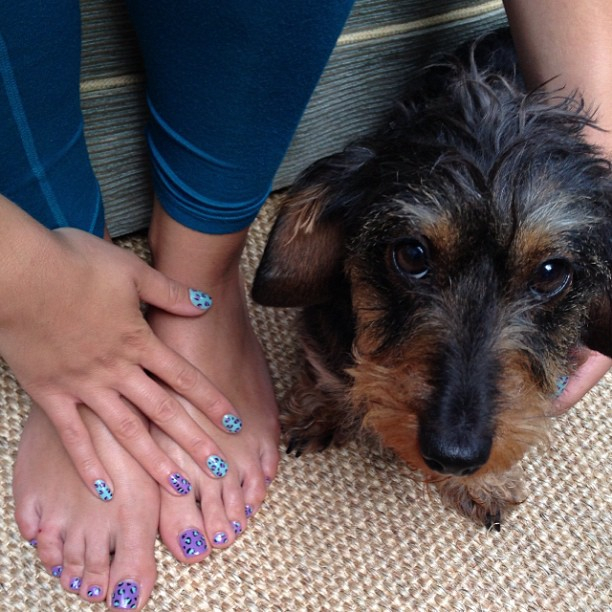 Based in London, Natalie offers the full range of hand and feet prettification services either from her home or yours. These include manicures, pedicures, gel polish and a special talent for gorgeous nail art (see her social media feeds for proof of said gorgeousness). Natalie is fully qualified with 10 years of experience under her belt and even offers little discounts for parties & larger groups if you speak to her nicely. 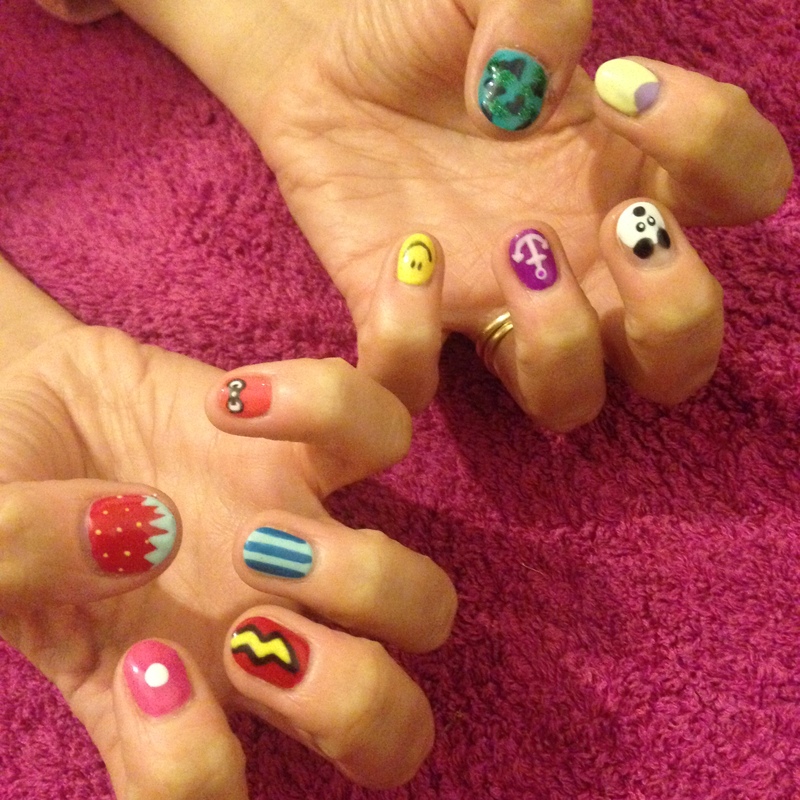 She’s the life and soul of any hen party, loves anything remotely sparkly and is an avid festival goer (ask about her special ‘festival nail’ designs). Need some pretty in your life? 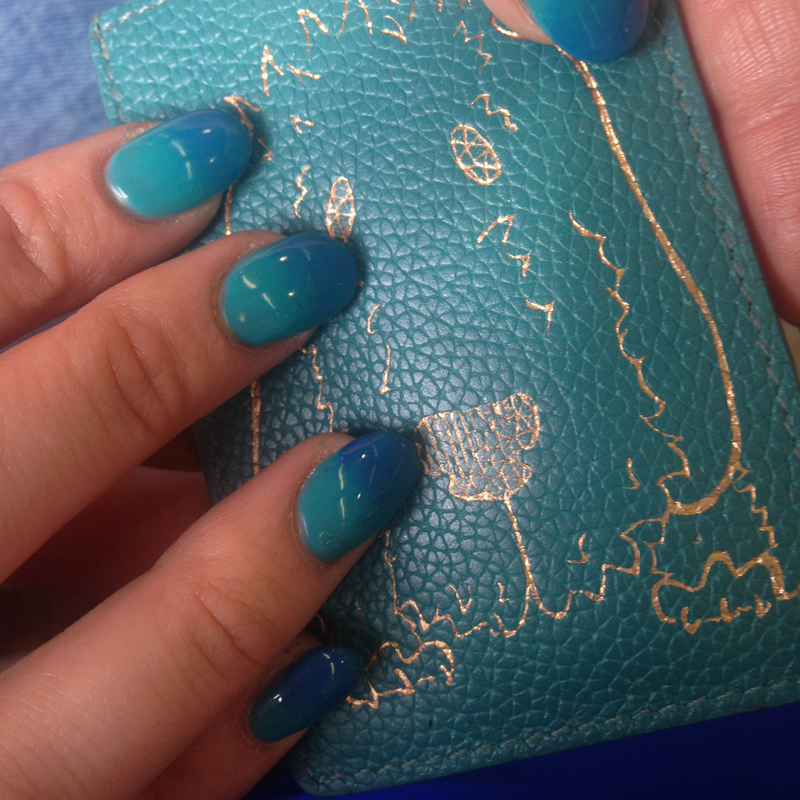 Call Natalie on 07506 700351 or drop her a line on natalie@nailsbynatalierose.co.uk for availability and prices.